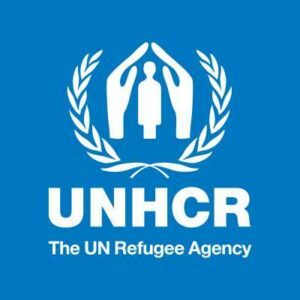 (World Watch Monitor) — Thailand’s government and the UN Refugee Agency (UNHCR) in Bangkok have been accused of “negligence” after a Pakistani Christian asylum seeker died in a detention centre last month. Ijaz Masih, 35, was reportedly refused medical treatment on May 26 after complaining of chest pains, and died of a heart attack a few hours later. He had previously suffered a stroke, which friends attributed to the stress of life inside an overcrowded detention centre and a lack of hope for the future.